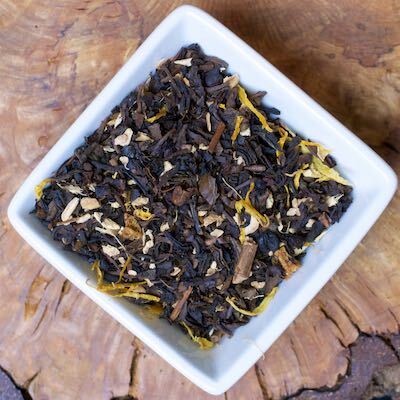 A premium Formosa oolong with cut ginger and the flavor of sweet peaches—this is really a winning combination! The dark, fragrant liquor beckons the senses to engage and savor. You will enjoy this lovely tea in the morning or afternoon.